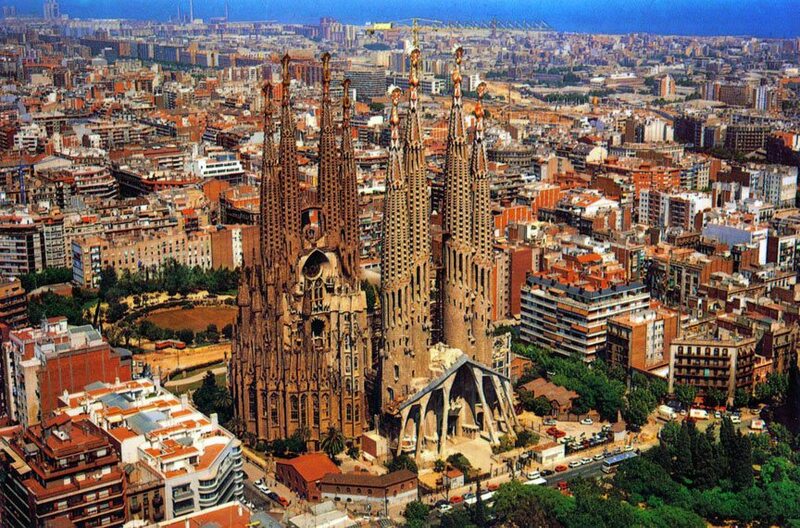 Sagrada Familia is Antoni Gaudi’s masterpiece, the most visited tourist attraction in Barcelona and the city’s landmark. Although building work was started on the Sagrada Familia in 1882, today visitors can still only see a half-finished building, as the Sagrada Familia follows the tradition of cathedrals in the middle ages, when building work spanned generations. When Gaudi took over the project in 1883, he radically changed the plans made by the architect Francisco de Paula del Villar (1828 – 1901). Until Gaudi’s death in 1926, and especially during the last years of his life, Gaudi continued with the Sagrada Familia project. 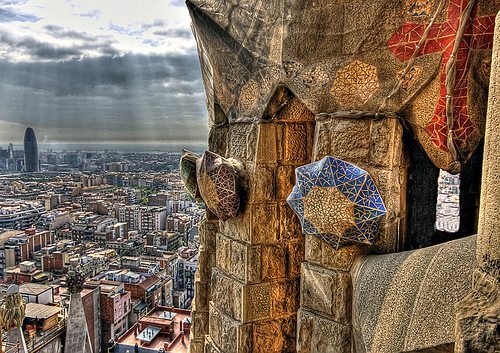 However, when Gaudi died, only one tower had been completed. The millions of holidaymakers and tourists who flood to Barcelona every year can now marvel at 8 (of the 18 planned) towers. 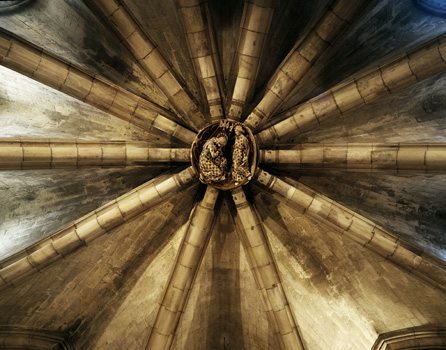 Since Gaudi’s death, various architects have taken over, who have again and again changed Gaudi’s original ideas for the Sagrada Familia wherever possible. Yet, it must be added that Gaudi hardly worked with building plans and, in addition, only a damaged plaster model had to some extent survived the Spanish civil war. The grand master’s heritage is consequently given a great deal of room for interpretation, which has also led to criticism, such as that of the sculptures on the “Fachada de la Pasión” (Passion façade) created by sculptor Josep María Subirach. Critics say they are not what Gaudi had in mind. 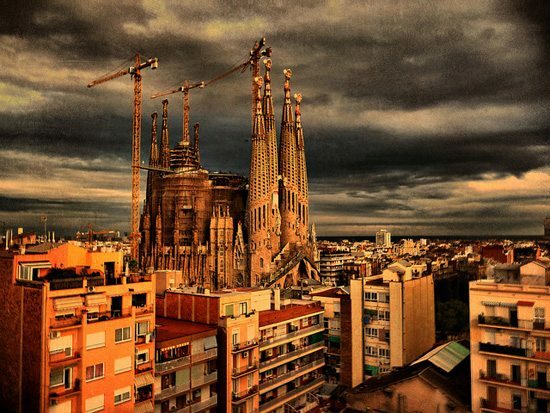 The finish date for the building work is difficult to estimate, as further construction of the Sagrada Familia is financed exclusively by entry fees and donations. For this reason, the entry fee is not cheap. 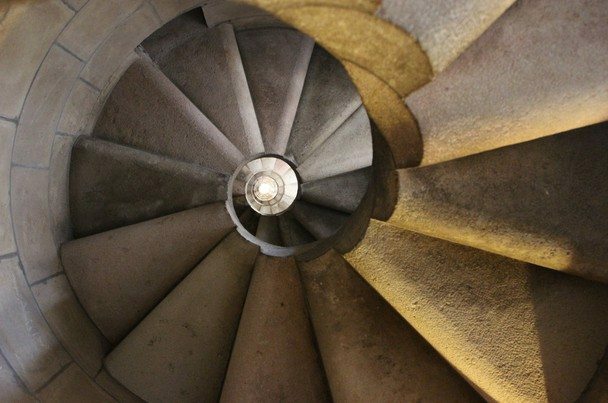 Those who pay to enter the Sagrada Familia must also pay an extra entry fee for the modern lift, or alternatively, can reach the towers of the Sagrada Familia via the 400 steps of the dizzying spiral staircase and enjoy magnificent views out over Barcelona.